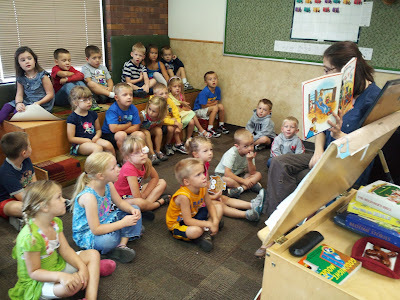 The Seevers Family Blog: Marshall's First Day Of Preschool! I can't believe he is that old already!! !